What tree should I plant in a small yard? 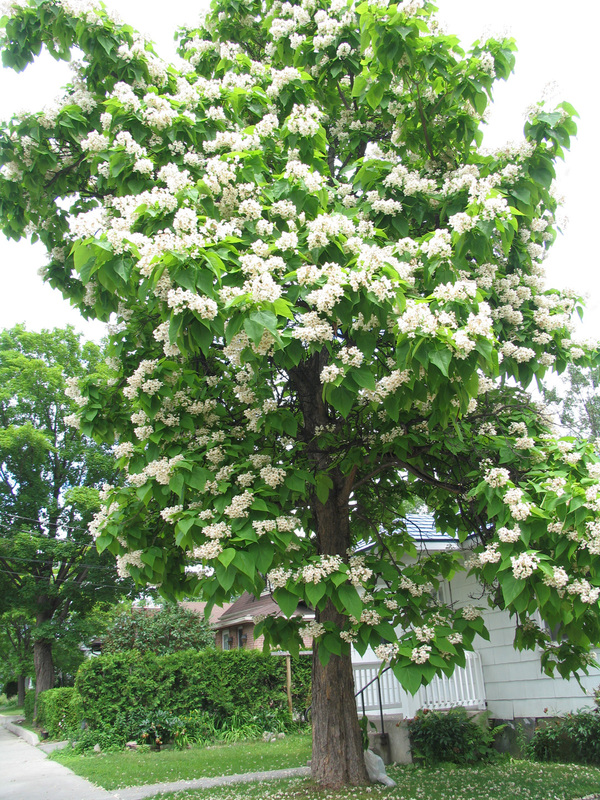 If you have thought about planting a tree in your yard but don’t know what options to consider, Saturday June 9 is your opportunity to pick the brain of Owen Clarkin, famed Ottawa tree specialist. Owen Clarkin and I are developing a decision-guide for site assessment and selecting the right tree for you. Make an appointment with us for Saturday June 9 between 1:30 and 5:00 pm (half hour intervals) and we will come by your house to walk you through the steps: What is the vision for your property, what are the notable attributes of candidate trees, what risks to consider, how to care for your tree as it grows? We are particularly keen to talk with residents in new infill houses so we can see what is possible in very small yards. Contact Daniel Buckles (Co-chair CPCA Environment Committee) for an appointment (dbuckles@sas2.net) or 613-722-8048. This entry was posted in Trees. Bookmark the permalink.